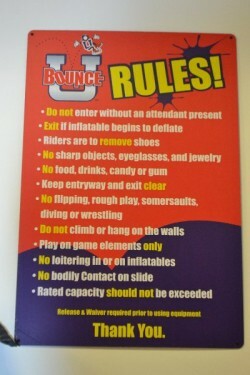 Disclaimer: BounceU provided complimentary admission for me and my family. All thoughts and opinions expressed are my own. 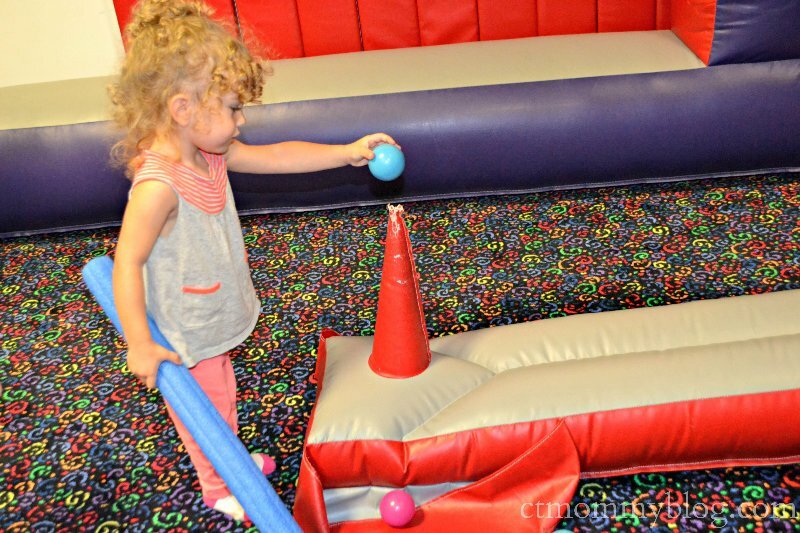 Now that the summer has come to an end I’ve begun thinking of ways to entertain my kids indoors. 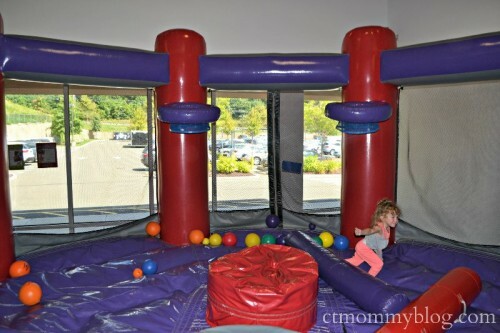 We were recently invited to BounceU in North Branford, CT for one of their Open Bounce sessions. So when I considered that the alternative was to spend a long day at home with three kids under three I quickly jumped at the offer. 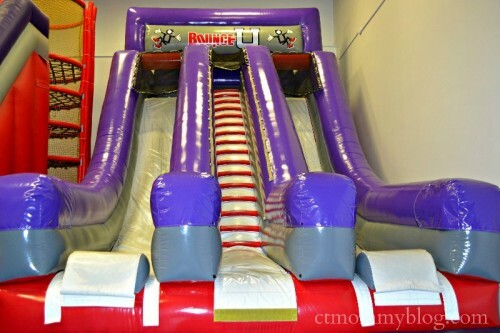 BounceU is an indoor inflatable park designed for everyone ages 2-70 (yes, 70!). 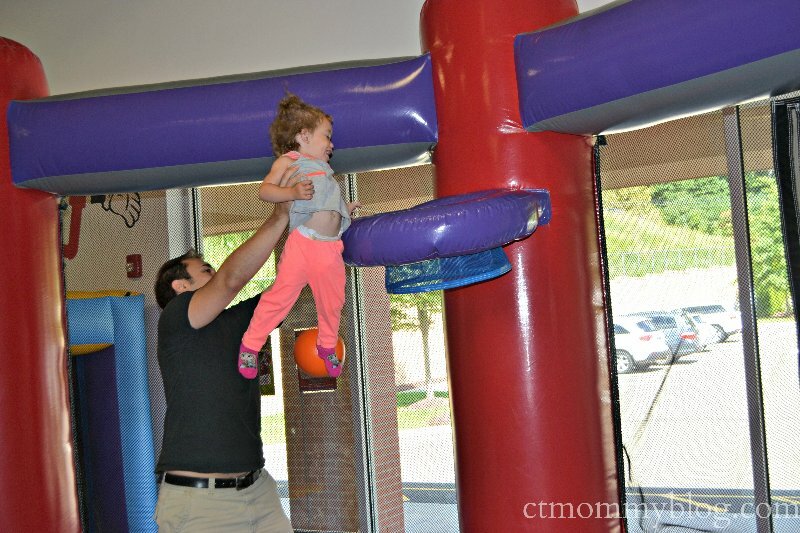 They specialize in birthday parties, fundraisers, preschool playdates, and sensory activities for individuals with special needs. Children have to be a minimum height of 34 inches to participate. I’m glad that my girls recently went through a summer growth spurt because they just made the height requirements. 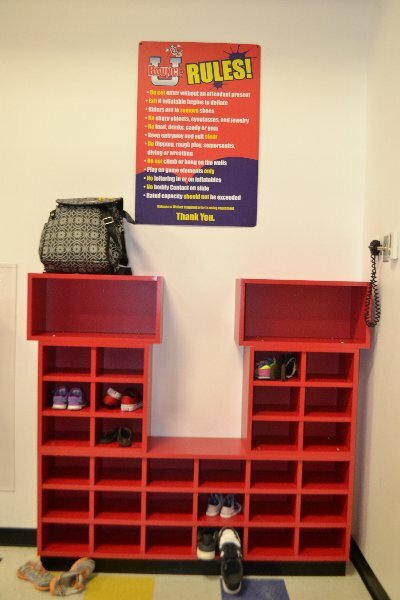 When you first enter the room there are cubbies to store bags and shoes. Everyone is asked to wear socks on the equipment. Parents have the opportunity to play with their children or watch from the bench or enjoy the free WiFi. Open Bounce requires a reservation. It consists of two 45 minute sessions in two separate rooms. 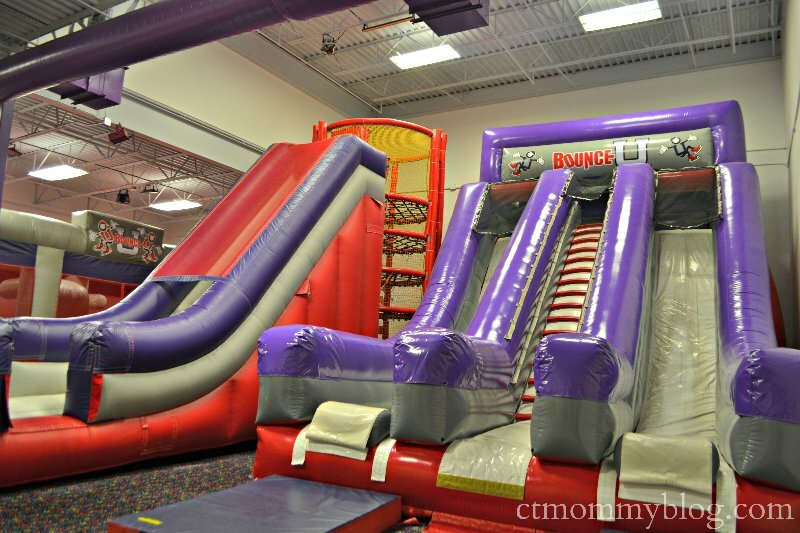 Each room is supervised by a BounceU employee. 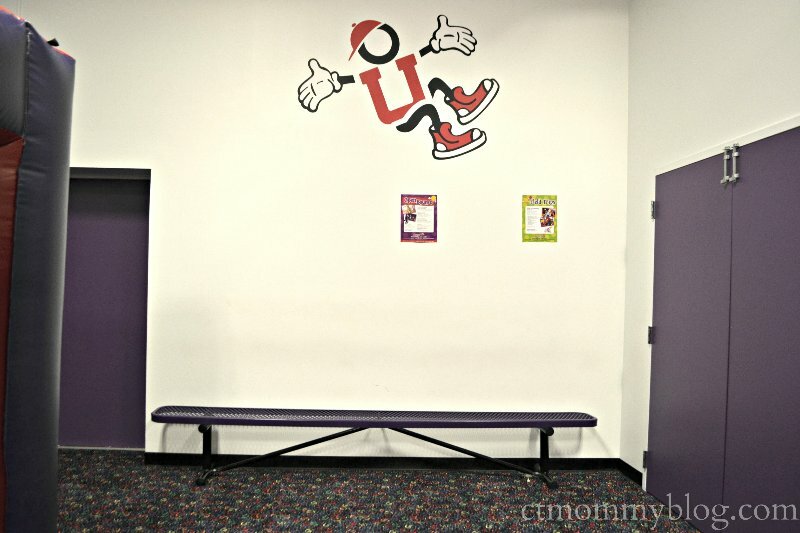 After the first 45 minutes everyone moves to the second room where they continue to play. The whole experience was very organized. We’ve been to bounce parks before so I knew that my girls would enjoy jumping around on the equipment. 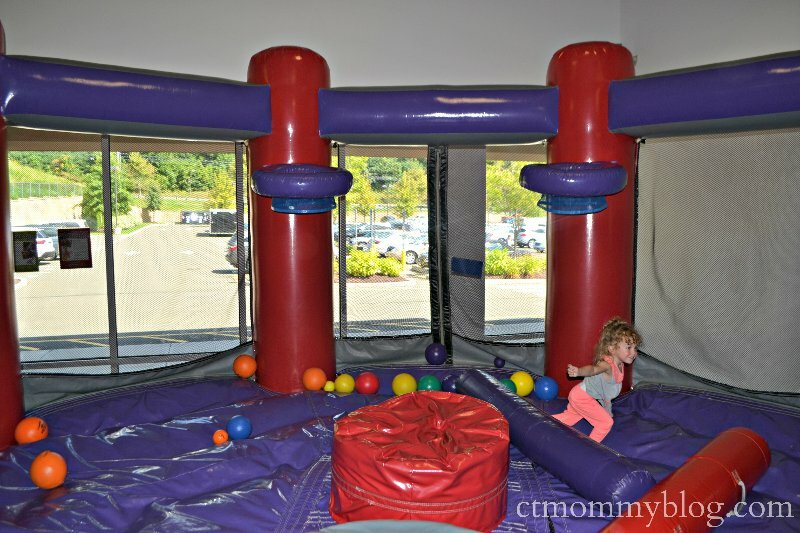 What makes BounceU so unique is that adults also get to play along side their children. 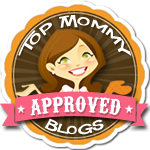 This was especially important for my girls who are slow to warm up to new surroundings. They certainly come out of their shell faster when they see mom and dad having fun. 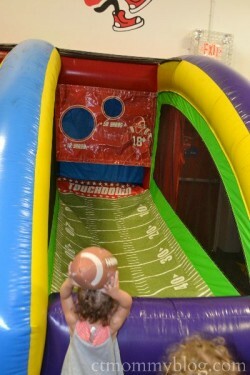 The equipment was a lot more than your traditional birthday party bounce house. 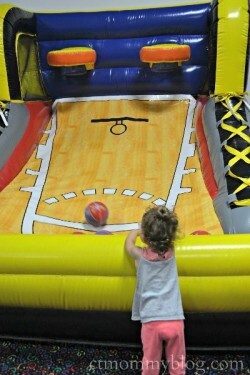 Each room had different inflatable toys including slides, jousting, basketball, football, boxing, and t-ball. The slides are a highlight for many of the older children, but still seemed a bit steep for my petite two-year-olds. Children must be able to walk up alone or they aren’t allowed to slide down. I can see in a few years the slides becoming the favorite activity. The girls quickly favored the games where they could throw a ball. They especially enjoyed the t-ball and inflatable horses. Running around for an hour and a half was a great way to tire out my girls. They fell asleep on the ride home. 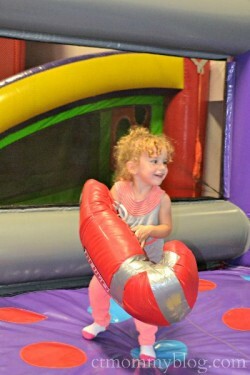 We had a great time jumping, bouncing, and throwing at BounceU. 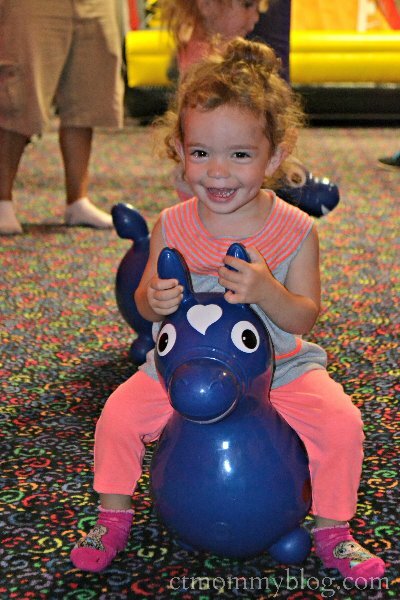 My girls loved all the activities, and I loved that I could be an active participant with my kids while having some fun of my own!